You have to really know OEM PARTS to convert “Clicks” into ORDERS! IMPACT an effective & comprehensive marketing strategy that goes way beyond a Pay-Per-Click campaign. We concentrate in what happens after the click, PartSites is uniquely qualified to manage this aspect of your e-store online business. We are not only the same dudes that built your site, we are also the original team that introduced you the world’s first OEM ecommerce parts platform, nearly twenty years ago. 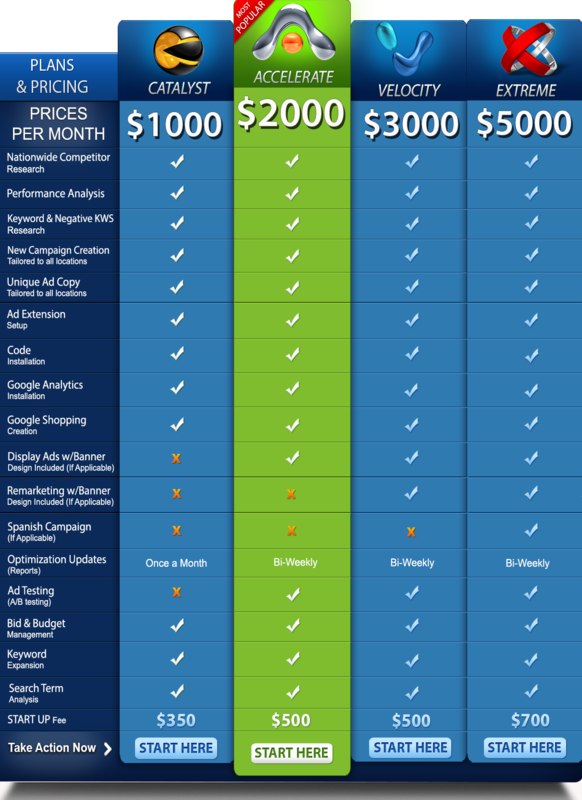 How does IMPACT MARKETING save you $Money$ by handling your PPC campaign? We are EXPERTS at PPC, this is what we do day in and day out. We take a look at the overall search volume, we ensure that we are getting the right message to the right people, at the right time. We target individuals who are asking buying questions and looking for specific services, segment all of these services out and target very precise keywords that have commercial buying intent. We then filter out all of the people that we do not want to trigger your ads, aka window shoppers. From there, we mirror back an ad copy that is triggered by those specific keywords. 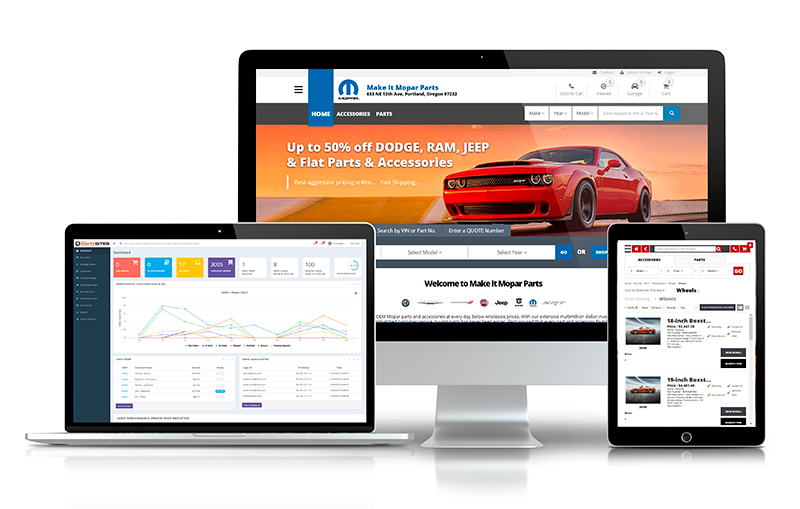 Learn how PartSites makes it easy to sell more parts and accessories online. There is 1.49 billion Facebook members worldwide, and 22 billion ad clicks per year. Making Facebook one of the few places where all of the different segments of your targeted audience all gather. People with smartphones check their Facebook page an average of 14 times a day. Wouldn’t make sense for you to promote your business there? Impact Remarketing allows dealers to follow customers to Facebook and Instagram with images of the exact parts and/or accessories they browsed on your website along with similar options. A click on one of these ads will direct a shopper right back to the VDP. When shoppers see an ad that is relevant to their needs, they are far more likely to engage with it than an ad that doesn’t speak to them.